A member of the parliamentary energy committee, Jamal Mohammedawi, revealed a new financial waste in the contract of the Arab Petroleum Transport Company worth 130 million dollars annually. 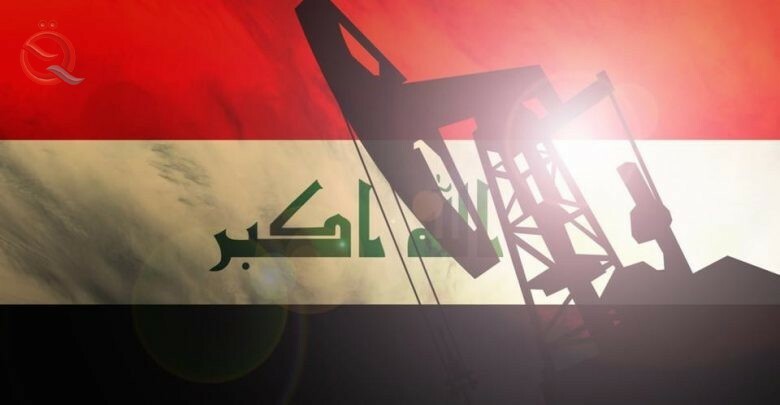 "The information and documents we have obtained confirm that the oil tanker company caused a loss and waste of public money amounting to $ 11 million per month ($ 130 million per year) for reductions and discounts in the price of a product," Al-Mahmoudawi said in a statement received by Al-Iktissad News. The fuel oil source (black oil) amounted to (28 dollars per ton) and the amount (400 thousand tons per month), which is sold exclusively to the Arab Petroleum Transport Company without a competitor and from 1/7/2017 through the partnership between the company and the tanker company " . A discount of $ 13 per ton was given to Al-Arabiya Company under the title of storage and unloading fees, whereas this discount was not granted in previous contracts and a change in the formula for calculating the price of fuel oil issued in the Arab company contract compared to previous contracts led to a reduction in the sale price of one ton of fuel oil B) $ 15). The formula used by the oil tanker company in the contracts preceding Al-Arabiya contract is the price per ton (monthly rate of oil price for black + the monthly rate of bunker price) 2 2, and the monthly rate of fuel oil and bunker For three months (October, November, December 2018) the price is (420) +450) 2 2 = $ 435 per ton. Al-Mohamadawi pointed out that this is the basis for a parliamentary question to the Ministry of Oil to include the question of who is responsible for this waste of public money (130 million dollars annually), which allowed the change and adjustment of the formula for calculating the sale price of black oil. (1/7/2017) compared to the sales contracts that preceded this date. "We also requested to supply us with copies of contracts for the sale of black oil before July 1, 2017, as well as copies of the contract for the sale of black oil to the Arab company and provide us with all invoices selling black oil for the contracts of companies for a period of six months preceding the contract of the Arab company with sales invoices For the Arab company from the beginning of the decade until its date. "